The School of Communication Sciences and Disorders is one of three schools and one department in the College of Health Professions and Sciences. We offer bachelor’s and master’s degree programs in communication sciences and disorders, as well as programs leading to a minor in communication sciences and disorders and an undergraduate certificate in language development and disorders. The school currently enrolls more than 750 bachelor’s and 200 master’s degree students. With 30 full-time and numerous affiliated faculty members, the school offers students a broad range of academic programs, comprehensive internship experiences and ongoing research opportunities in human communication sciences and disorders. View the School of Communication Sciences and Disorders organizational chart and the strategic plan. The faculty and staff of the School of Communication Sciences and Disorders at the University of Central Florida are dedicated to empower our students to achieve their greatest potential as clinicians, scientists, scholars, and professionals. By providing the foundations of our discipline and through the use of innovative technology, we enable our graduates to be leaders who positively impact individuals and their communities. The School of Communication Sciences and Disorders has two locations: the UCF Orlando campus and the UCF Communication Disorders Clinic. On the UCF Orlando campus, we are located in Health and Public Affairs building II (HPA II), Suite 101. 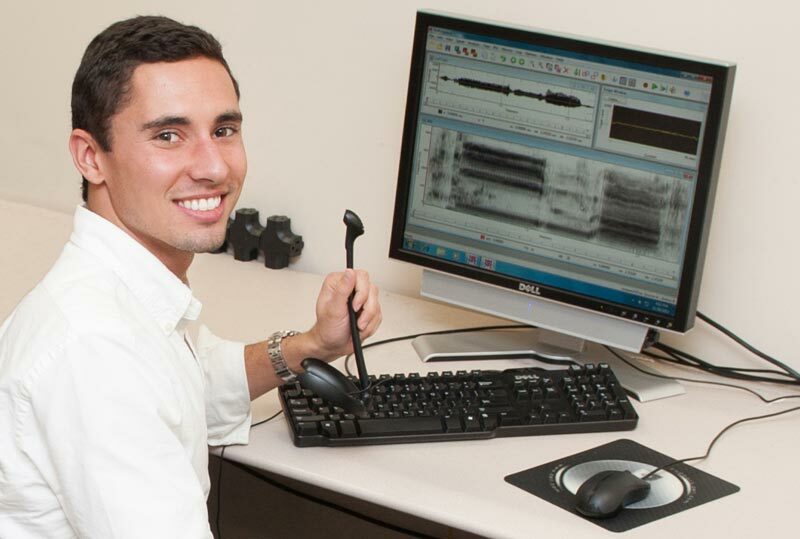 The UCF Communication Disorders Clinic is located in the Central Florida Research Park in the Innovative Center off of Progress Drive. The greater Orlando area is a great place to live and work. 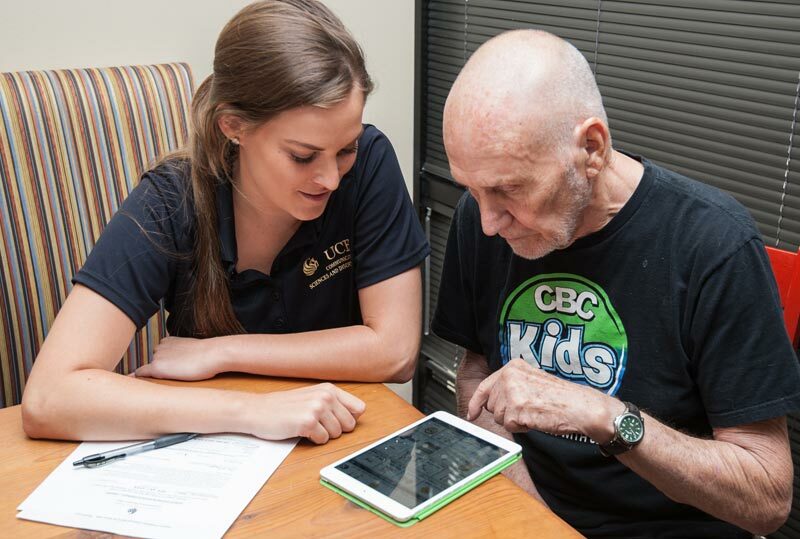 Further, our location affords us access to many professionals, agencies and facilities that serve individuals from diverse populations with language, speech, hearing and swallowing disorders across the age span. Our many national and international affiliates expand our horizons to the global community. In these venues we provide rich experiences for faculty members and students to collaborate on research and clinical services. 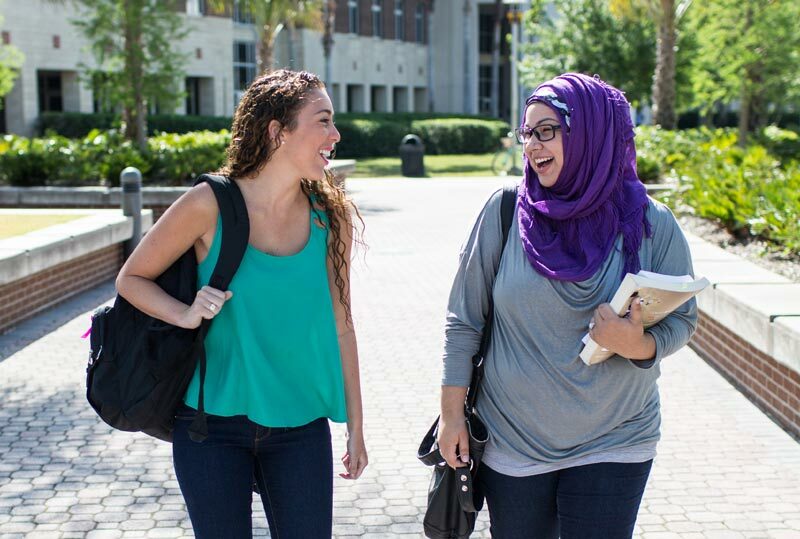 The UCF School of Communication Sciences and Disorders is well connected with the international community. Learn more in the faculty profiles in the school’s Faculty & Staff Directory.